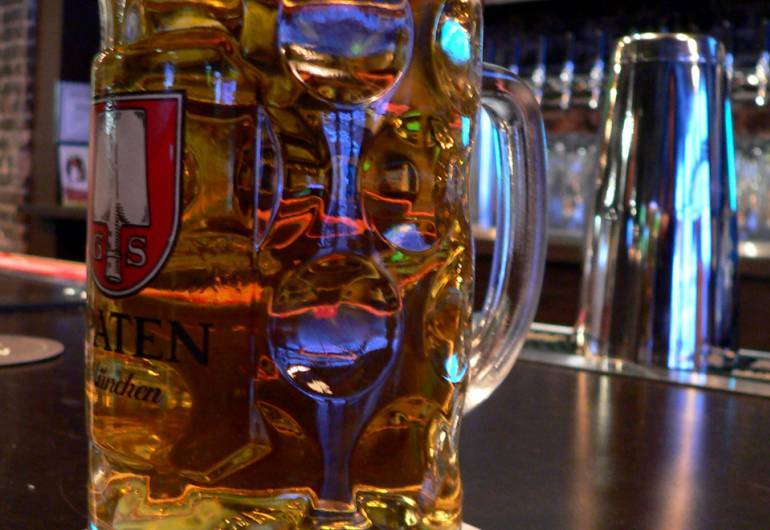 Redd's Biergarten brings Bavarian delights to town. Located in the heart of Newark and directly across the street from The Prudential Center its the perfect spot pre-or post game. Redd’s is a traditional German beer garden that has a distinctive urban flare; offering patrons multiple bars, flat screen televisions, and a reminder of the city’s rich beer history with the likes of Ballantine Brewery, G. Krueger Brewing Company and Anheuser-Busch. 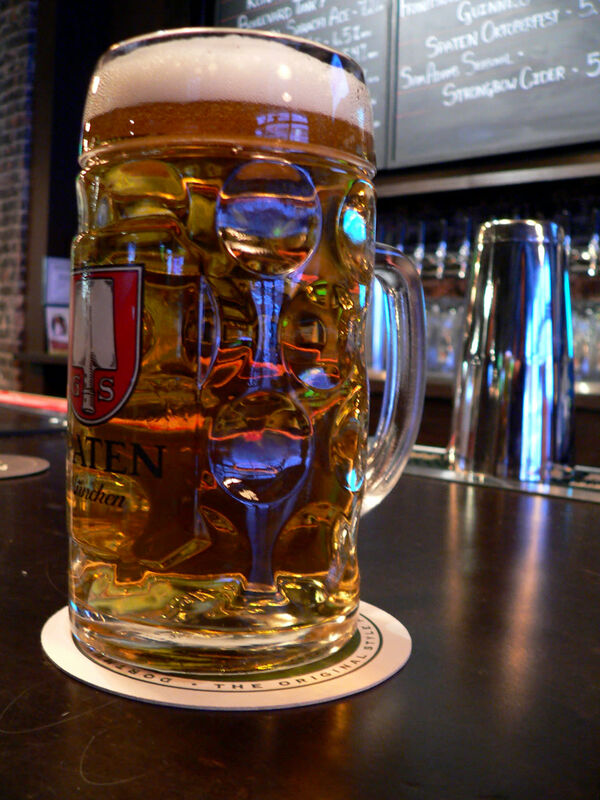 You'll find authentic German and American food, wine and of course, beer! Redd’s offers a variety of menu choices including Bavarian Pretzels, Bier Battered Bacon, Redd’s signature Famous Jumbo Wings, desserts and cocktails. Eat and drink communal style, and socialize with friends. Prost!